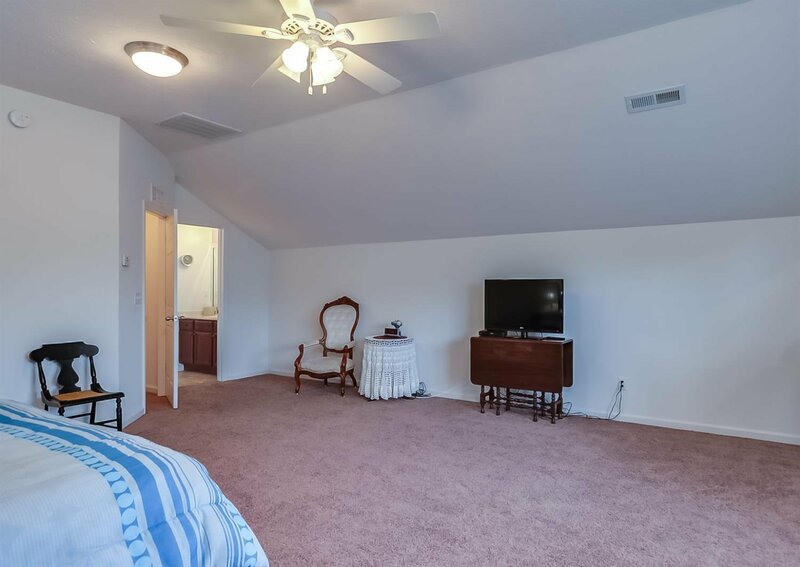 Why pay for new construction - only 6 yrs young! 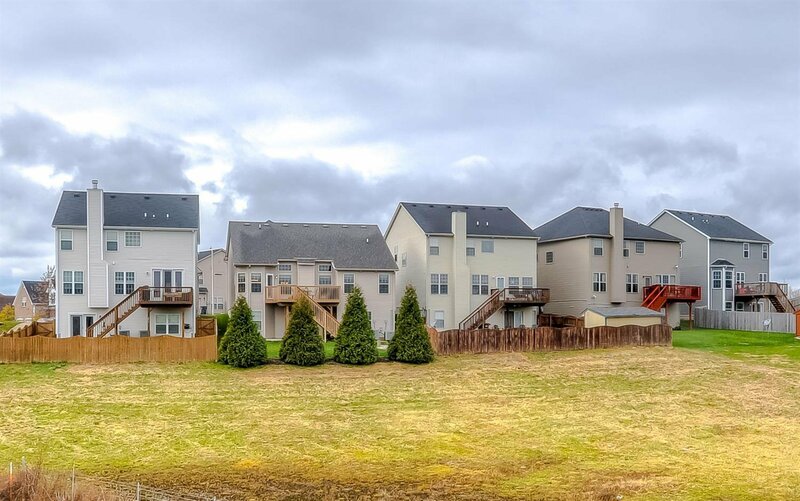 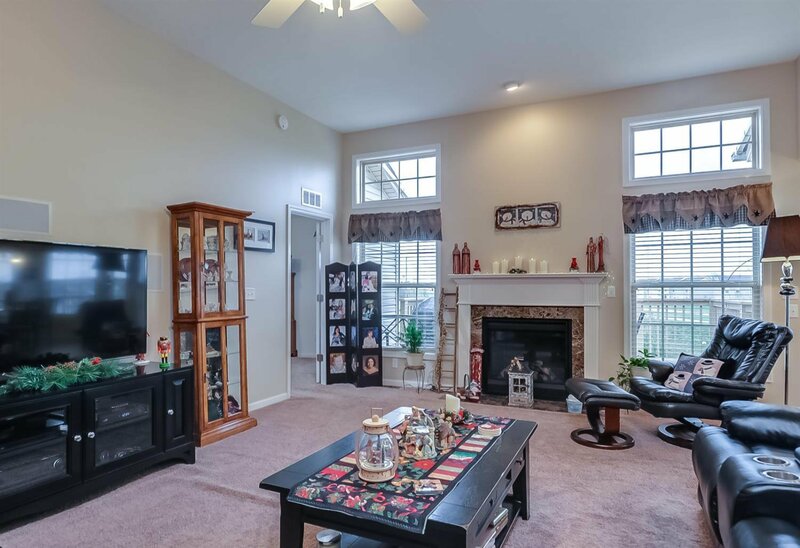 A great floor plan w/ plenty of room to grow. 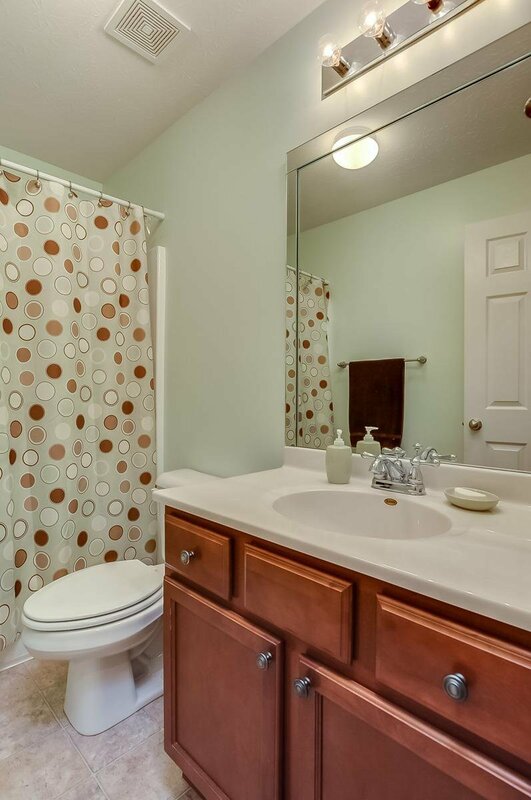 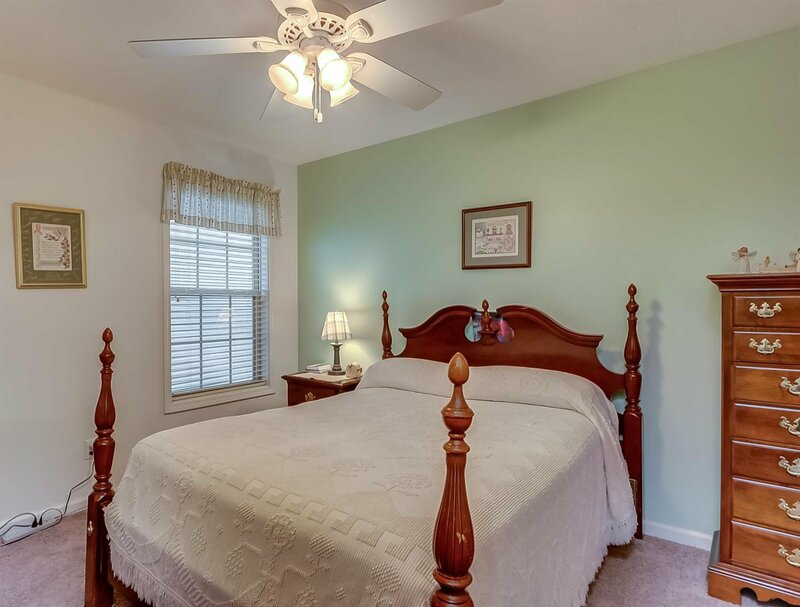 The spacious master suite is separate from 2 other bedrooms that share a full bath. 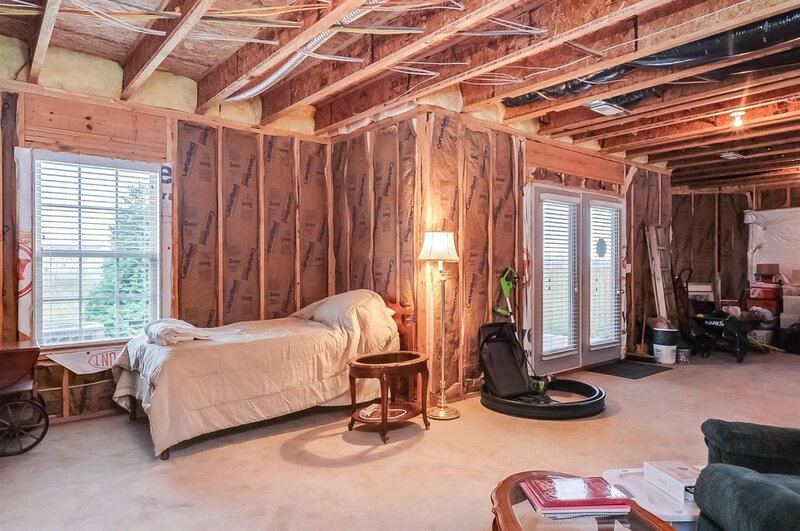 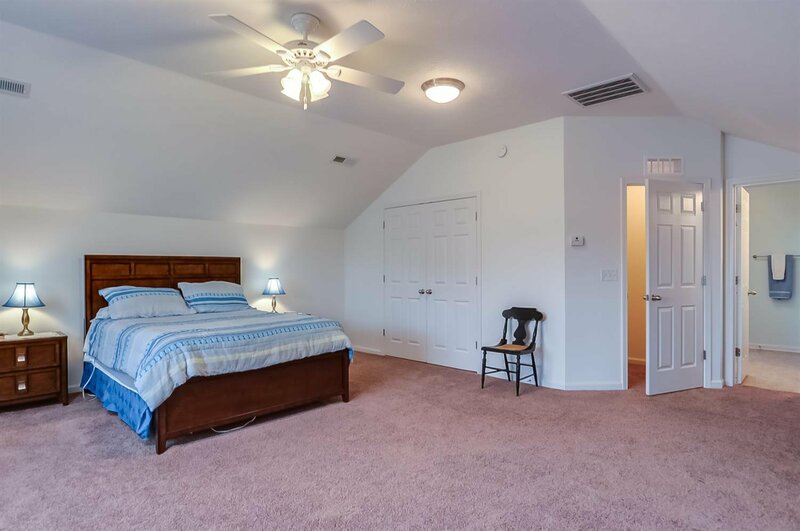 A LARGE bonus room upstairs with a 3rd full bath makes a fantastic second master suite or offers privacy for in-laws/out-of-town guests. 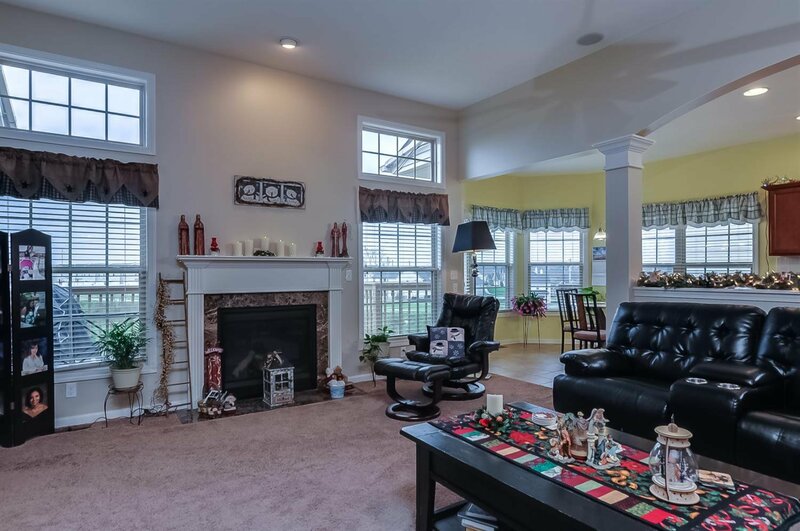 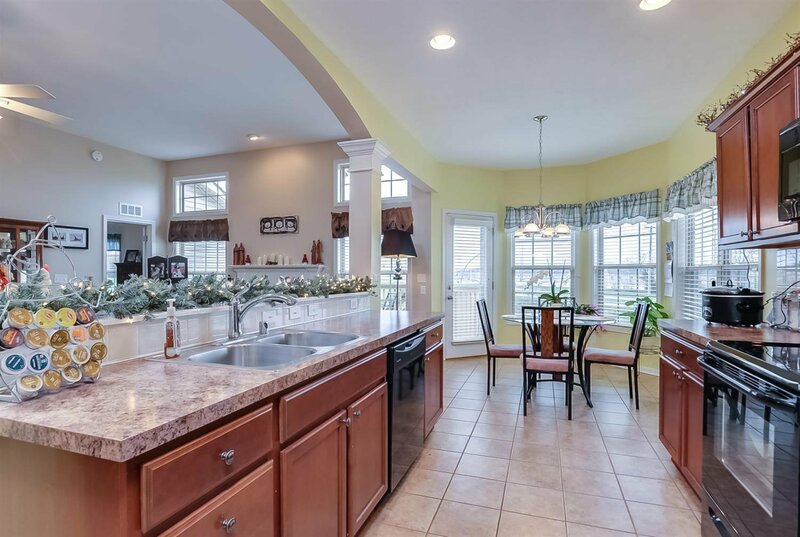 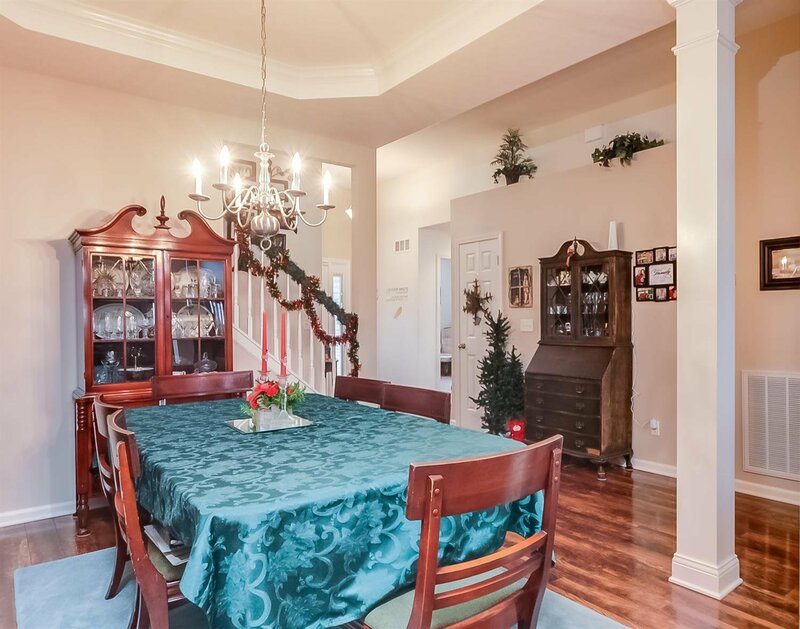 You'll be wowed by the 10' ceilings in the foyer & family room and 9' ceilings throughout the home. 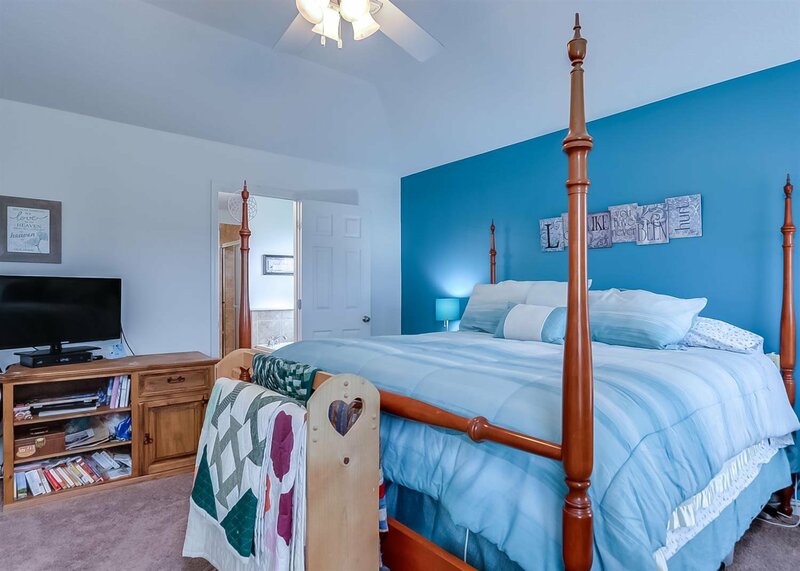 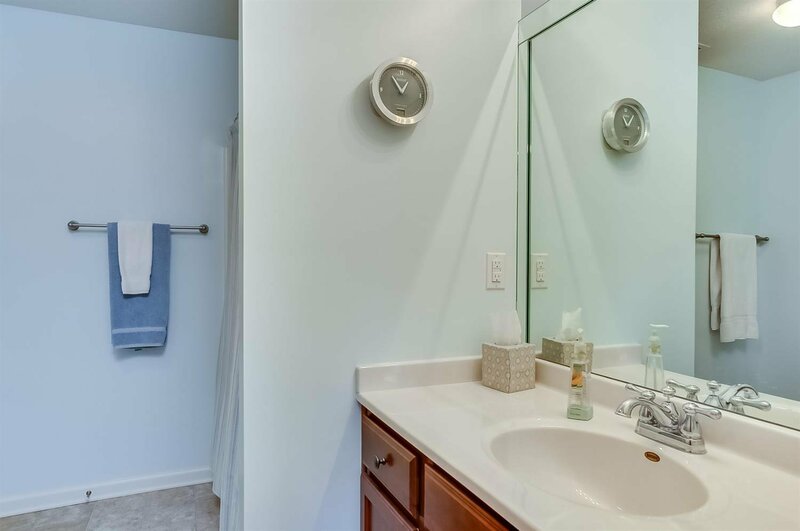 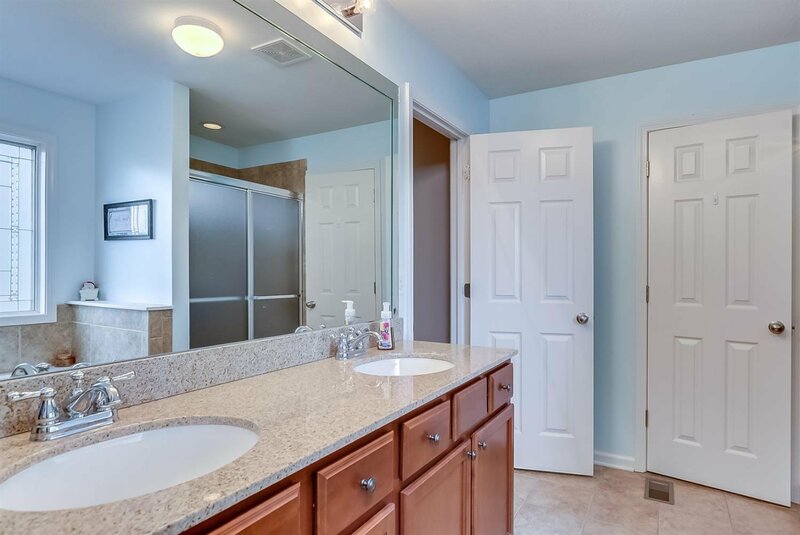 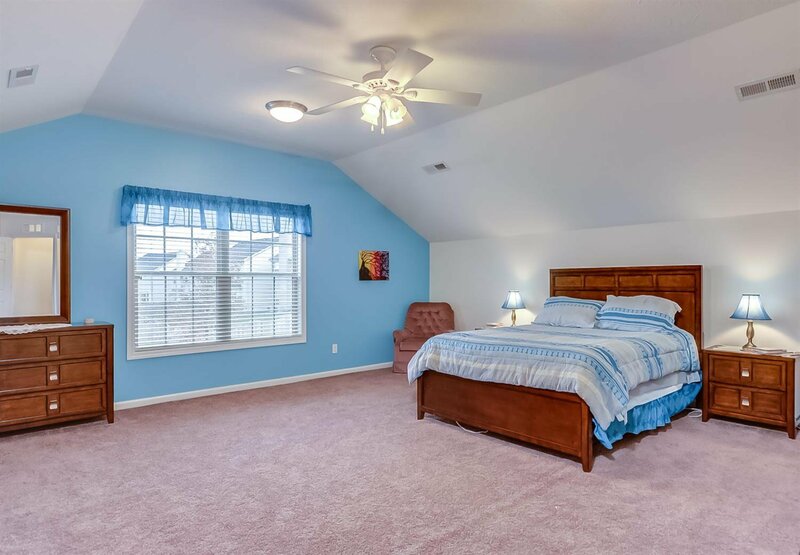 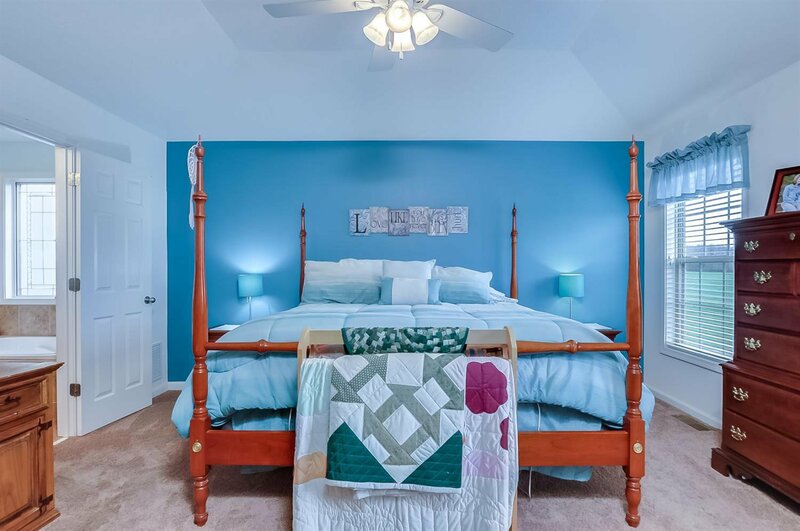 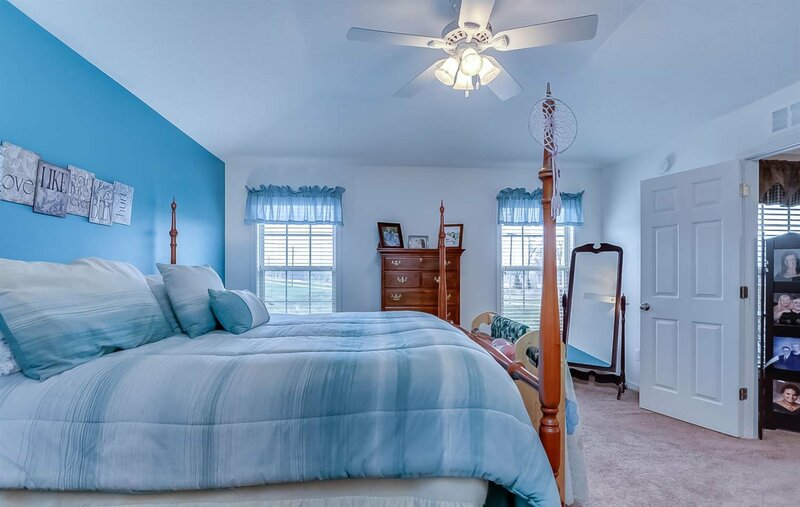 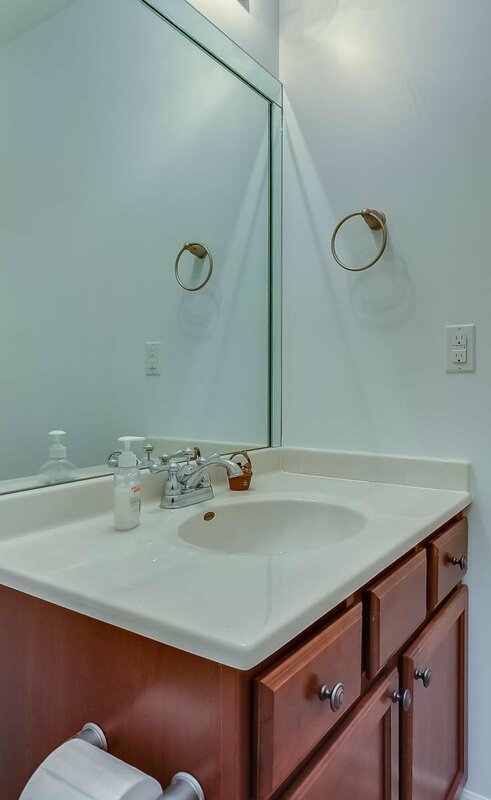 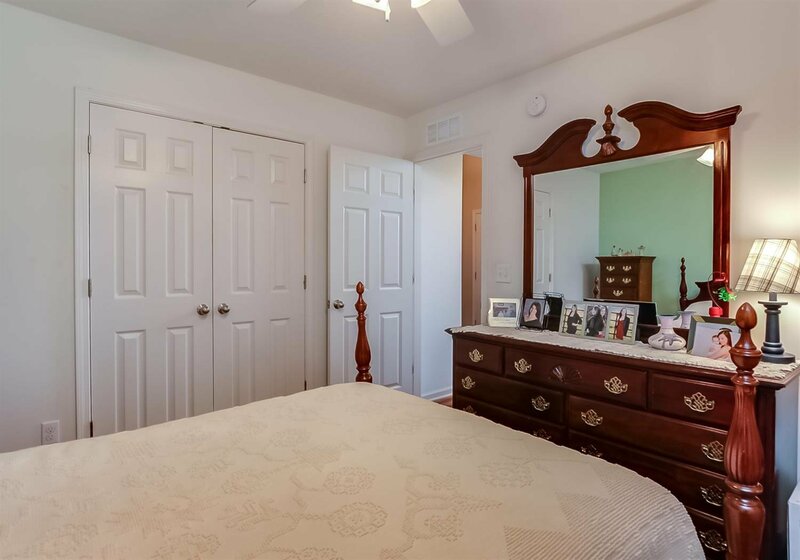 The master bedroom features a tray ceiling, a spacious closet, double vanity, separate linen closet, whirlpool tub w/ window, tile surround + separate shower. 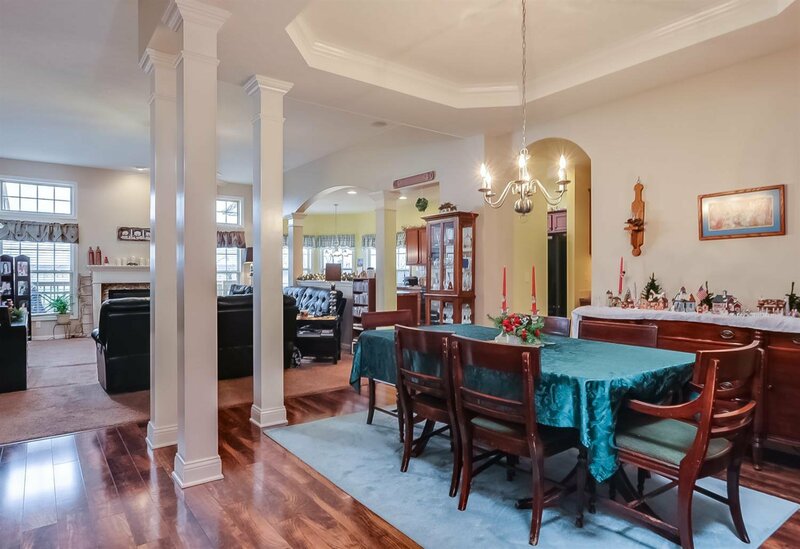 The dining room is defined by a dropped tray ceiling & columns to divide the space, but remains open to the living area. 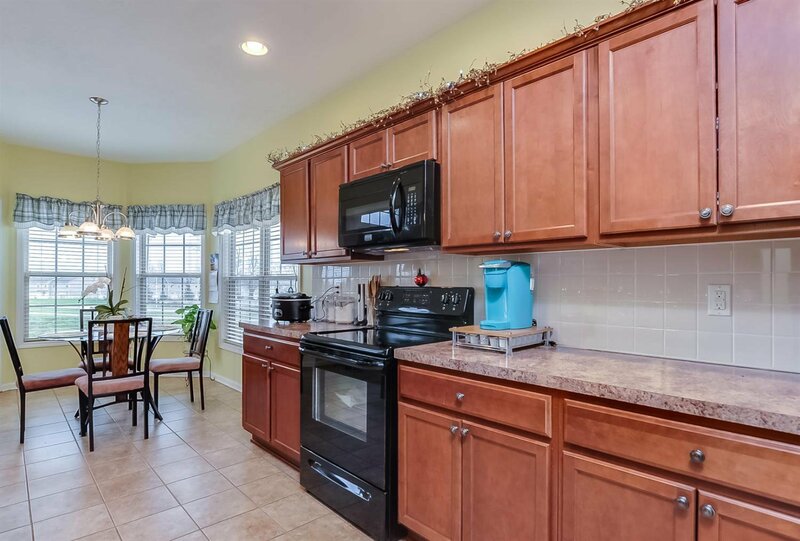 You'll love the large bay window in the breakfast area, the butler's pantry & tons of extra cabinets in the utility/mudroom. 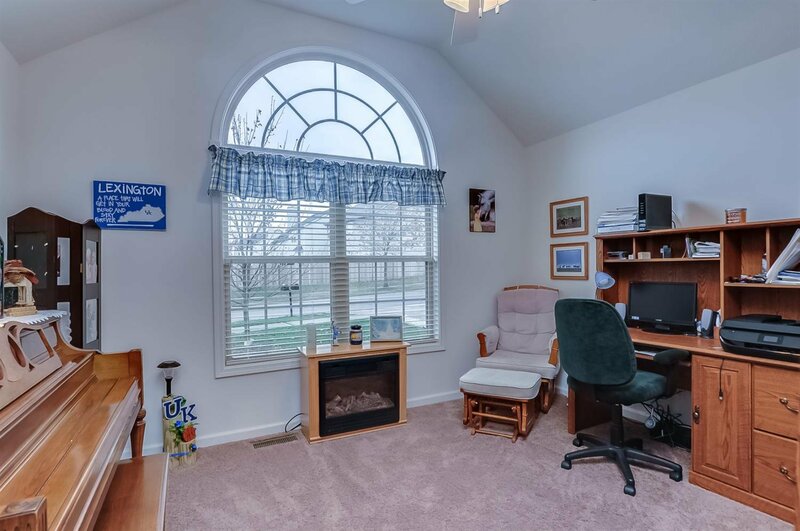 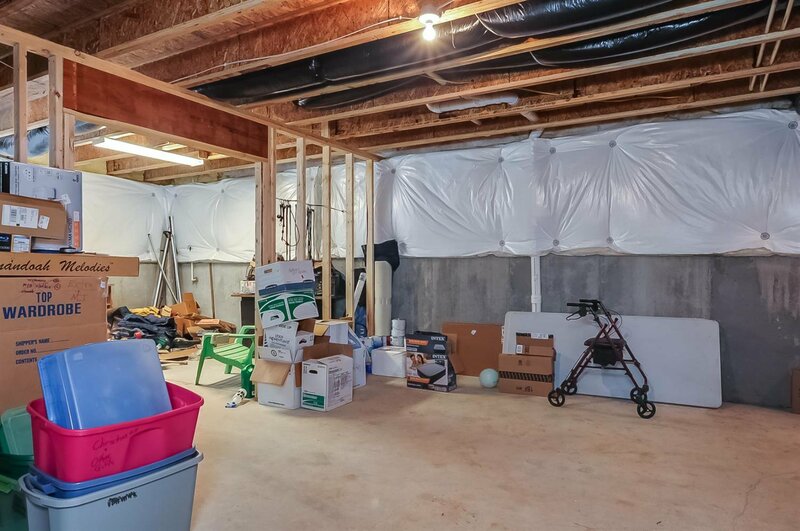 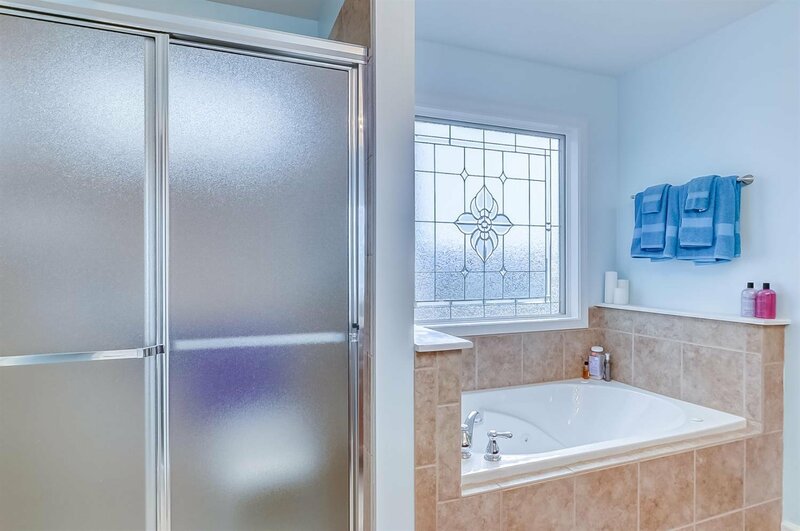 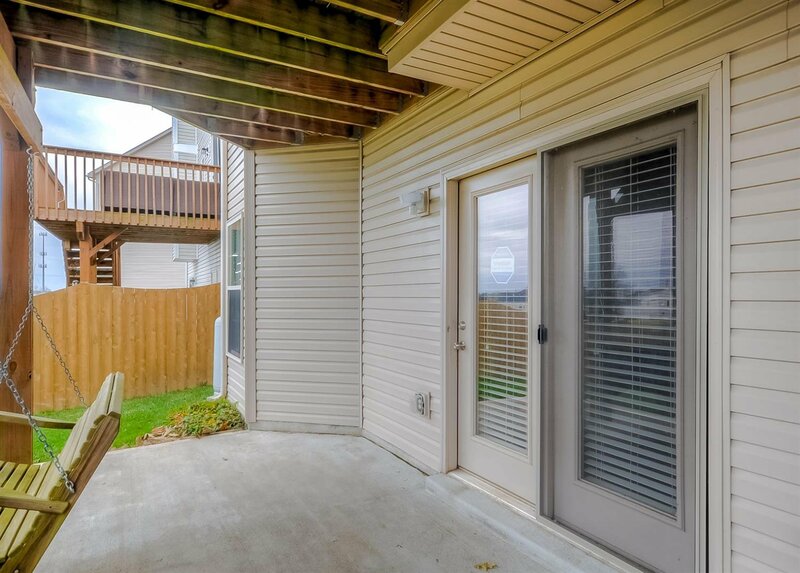 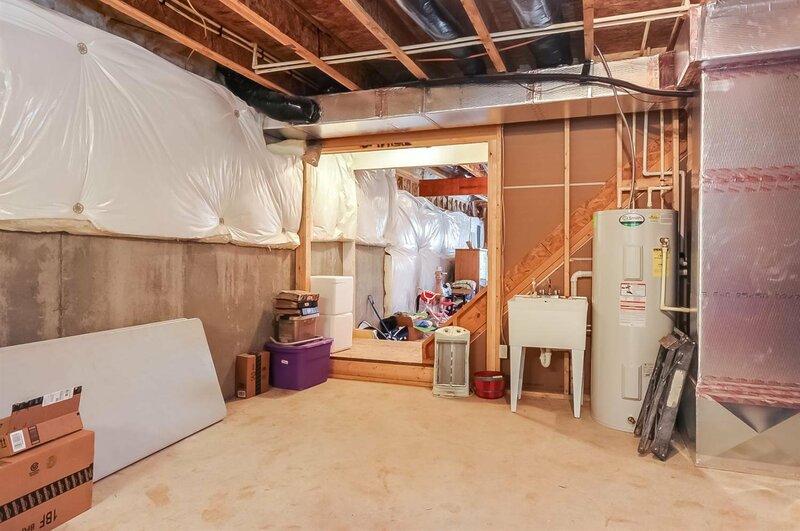 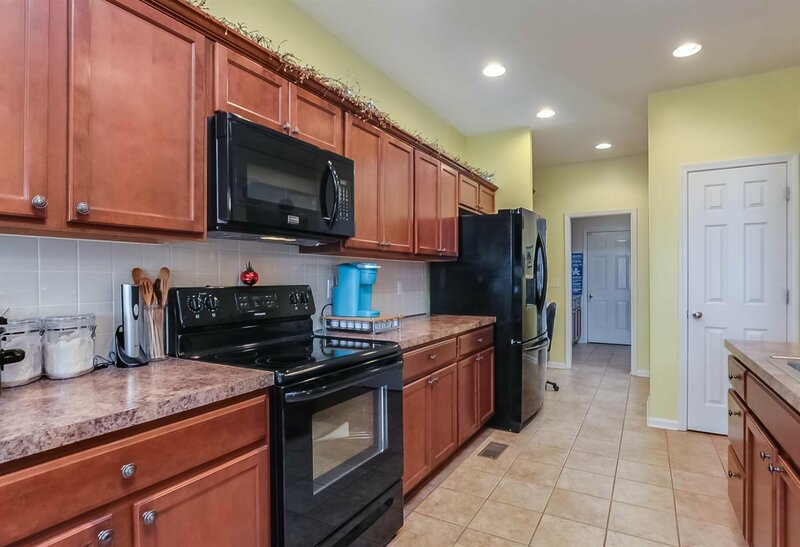 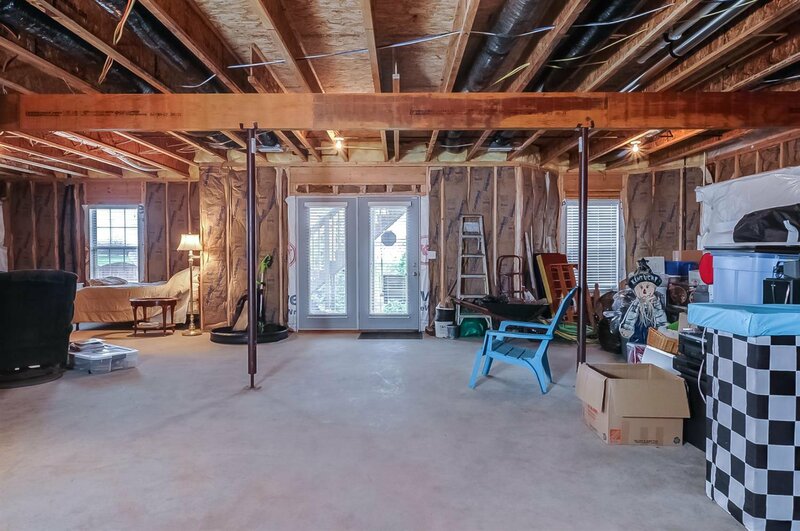 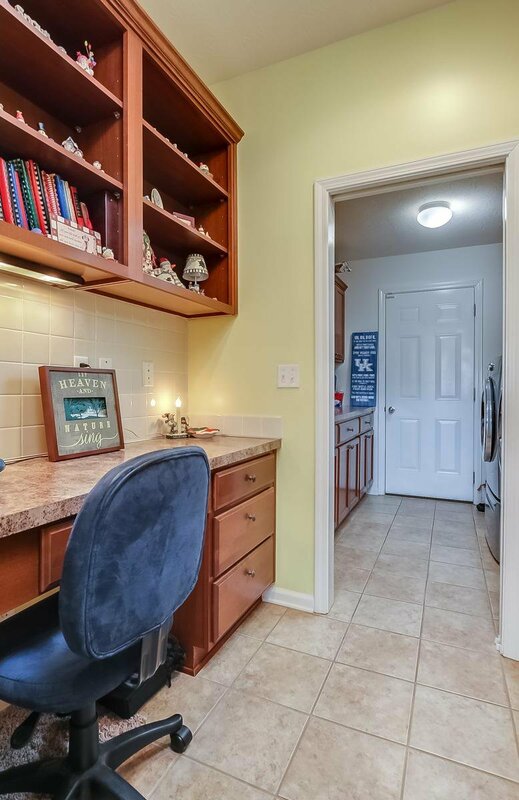 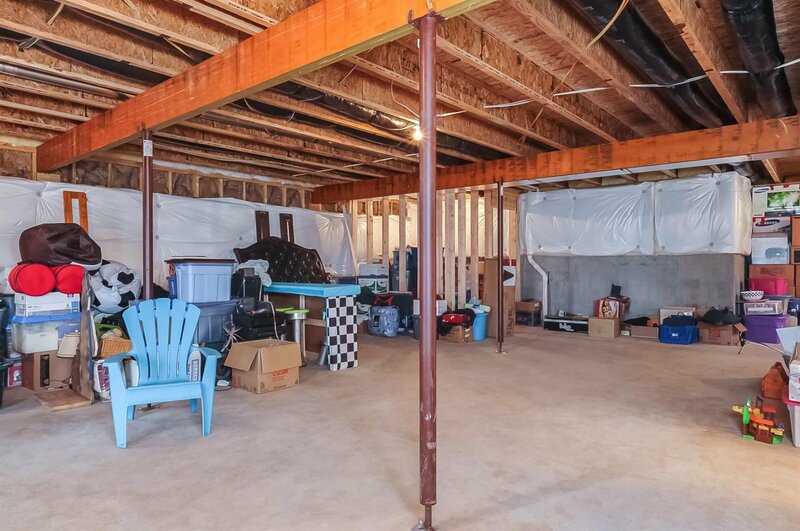 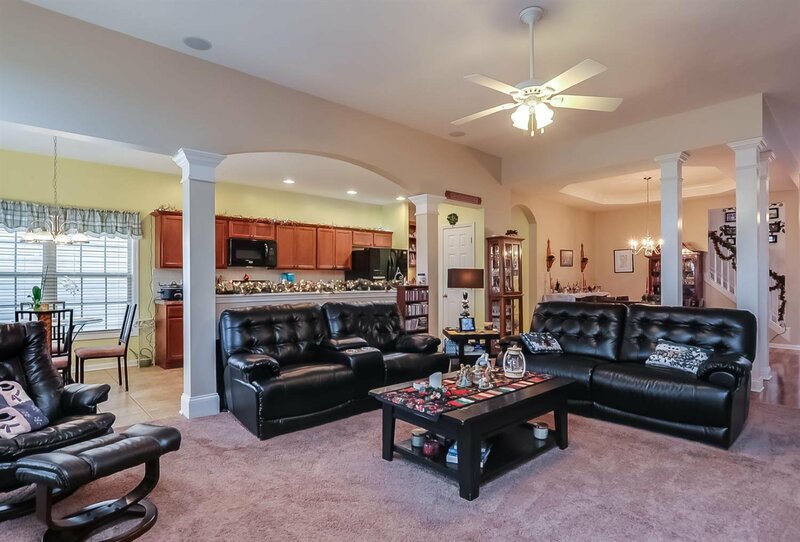 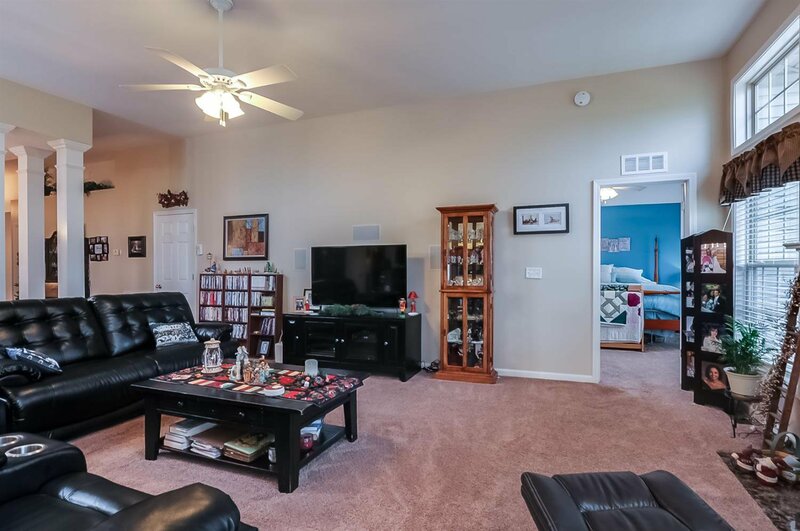 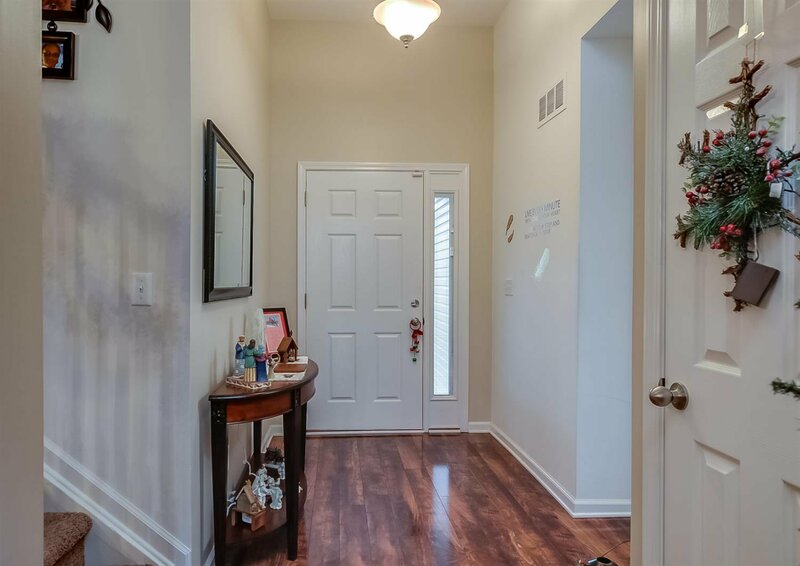 The walk-out basement features lots of windows, a finished half-bath & plenty of space to finish for additional bedrooms & a second living area. 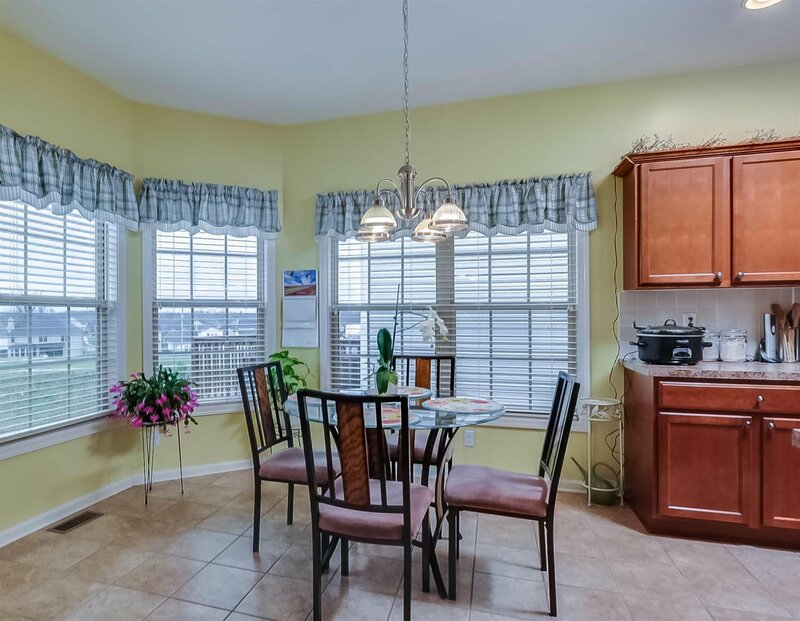 Be sure & watch the virtual tour! 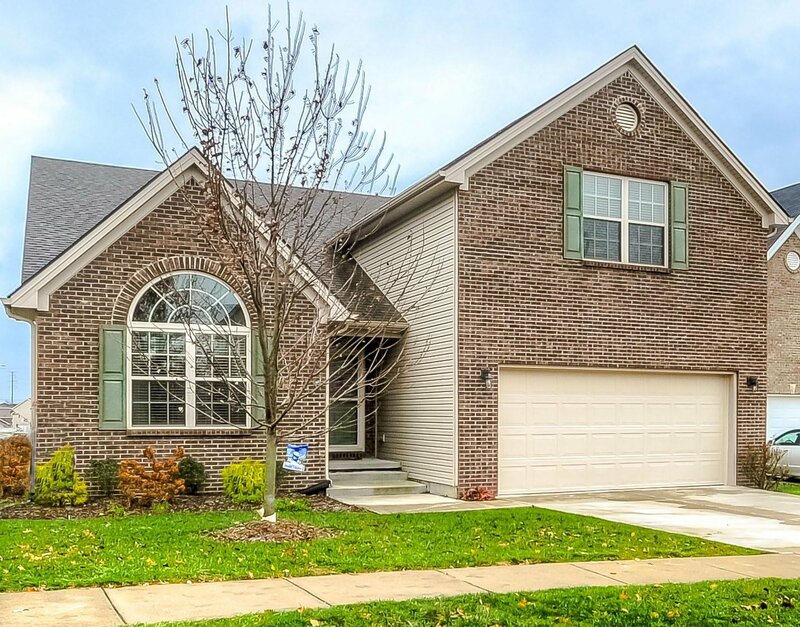 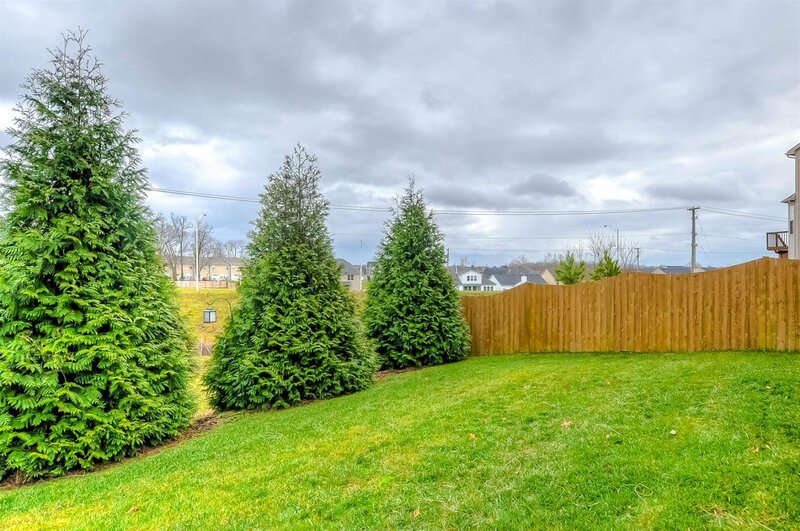 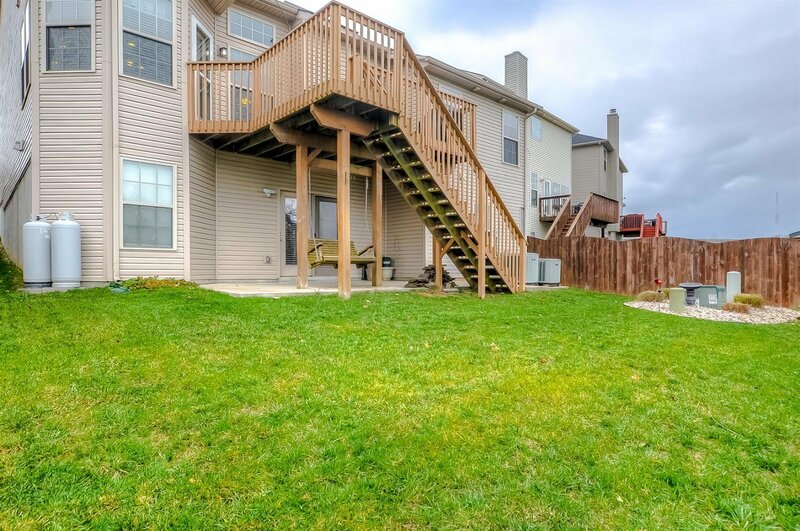 Listing courtesy of Keller Williams Bluegrass Realty. 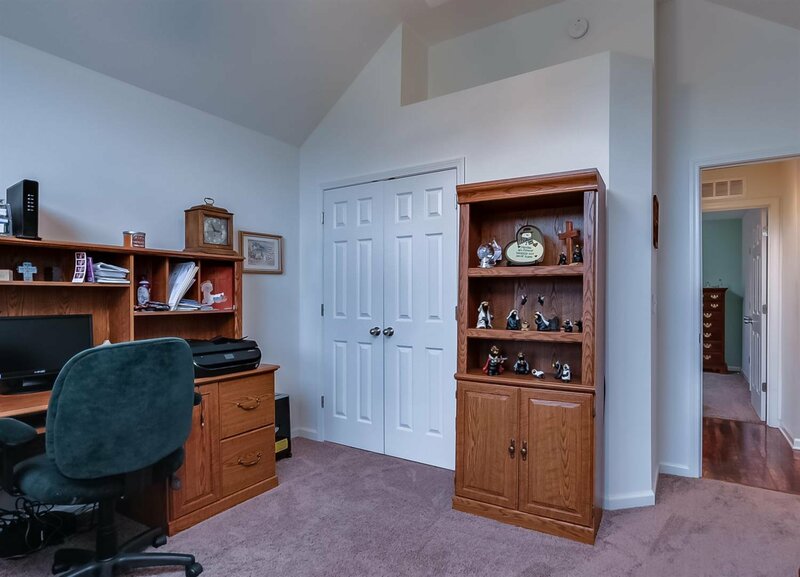 Selling Office: Keller Williams Bluegrass Realty.